I absolutely love it when stuff I use everyday let’s me be more productive. 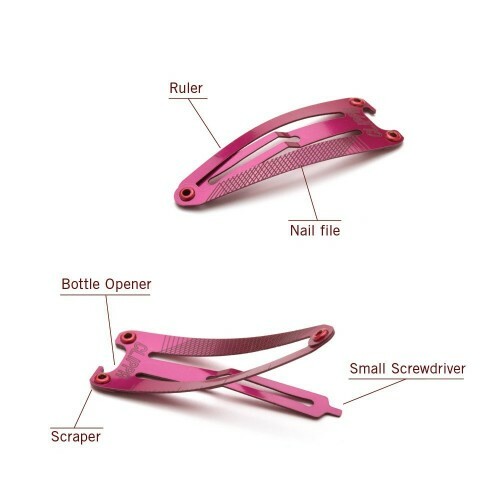 The sweet Clippa Lady Mini Tools Clip is just such a thing, although maybe not for me (short hair and all). My daughter would absolutely love this for sure, and I can see this coming in handy in all kinds of situations. 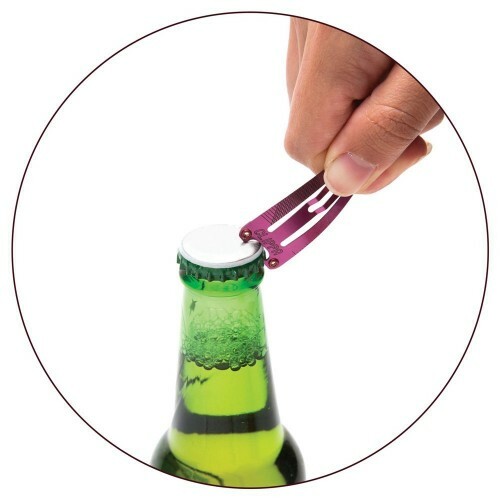 Not only can it be a regular old hair clip, this thing is a bottle opener, a ruler, a scraper, a small screwdriver and it even has a nail file.